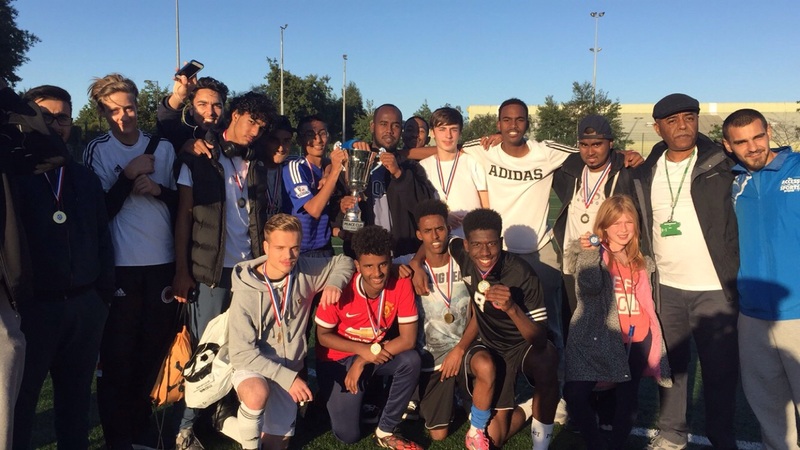 Finsbury Park Mosque won the Peace cup football tournament on (Sun 27 September 2015) after a tense final match against AFC (Academy Football Club).The final result was 3-1 To FPM with AFC taking the runners up position. 10 teams took part in the tournament and all played on top form, battling it out to reach the finals. Over 120 youth were engaged in the competition; all from diverse backgrounds. 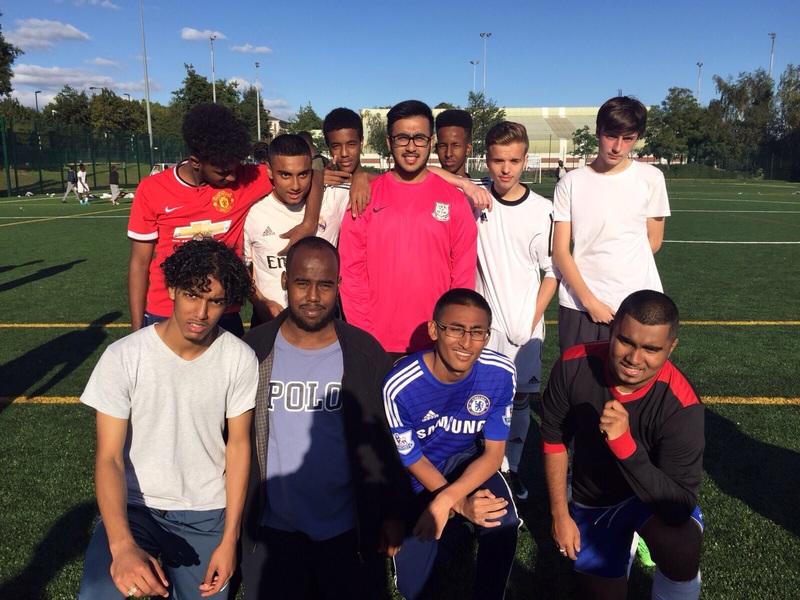 A group of dedicated volunteers helped organise the tournament, which was enjoyed by many and attracted spectators to cheer the teams. 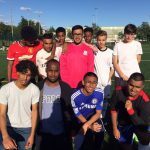 This football tournament was organised by the Islington Faiths Forum, Prizes were handed out to the winners of the tournament by Roz Miller, The Director of Islington Faiths Forum. 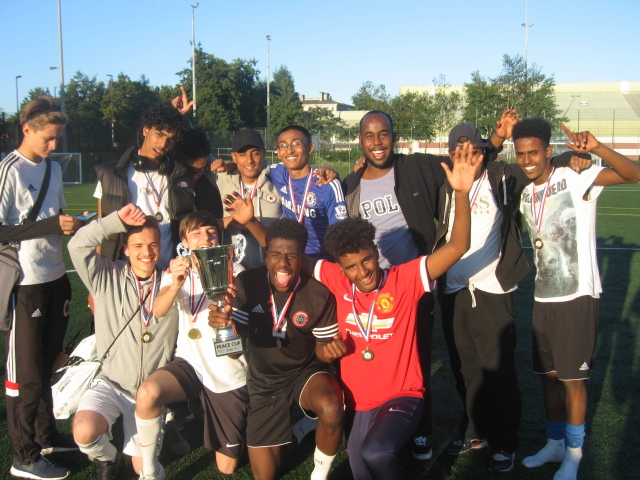 Mohammed Kozbar, the chairman of the mosque said: “We are delighted to win this tournament after 4 years of trying, Finsbury Park Mosque would like to congratulate FPM youth section for their tremendous efforts and also winning the tournament”. 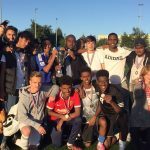 The Peace Cup is generously sponsored by local business‘Absolute Print Ltd’ and Islington Council – with crucial in-kind support from Targeted Youth Support and the Access to Sports Project.